It was a great year for film. Narrowing down to a top five was difficult, and I still haven’t seen Phantom Thread, Mudbound, The Shape of Water. I’m including a variety of genres. I am not saying these will all win Oscars, but what I am saying is I liked them a lot, and why. 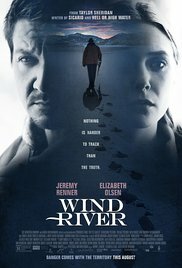 Wind River – This film immerses the viewer in an unfamiliar landscape, the frozen tundra of an Indian Reservation in Wyoming, a bleak context for an awful crime. The wintry elements almost act like another character, as sexual assault, the power of male friendship in grief, acute pain of loss, and the zeal for justice fuse for a powerful viewing experience, especially if you have daughters. I cried three times. 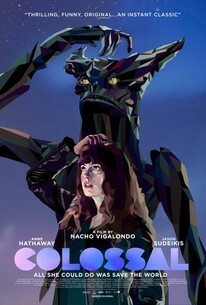 Colossal – One of the most creative films I’ve seen in a while, Colossal explores deep human longing through Hathaway’s unknowing ability to control a monster ravaging Seoul, with her motions. It imitates her! Is this a projection of her dark side, a sign there is a power behind our every action, or something else? It’s funny too. 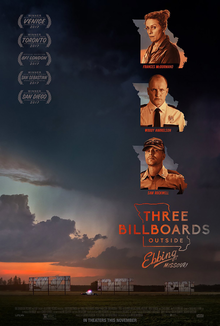 3 Billboards Outside Ebbing, Missouri – When I saw the trailer, I thought, “There’s no way I’m seeing that movie.” I went out of deference to my brother on his birthday, and I ended up getting a gift! Wow, I know this film is taking some critical heat, but I thought it was incredible. The story-telling is Cohenesque and the humor hard-hitting. Knockout performances by Frances McDormand and Sam Rockwell. The abrupt shift from tragedy to humor, makes you question your laugh, but think about the point. The film exposes something narrow and deeply selfish about what we often perceive to be personal injustice. 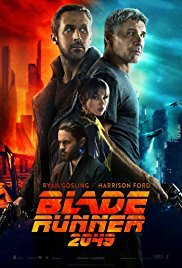 Bladerunner – Granted, I am a sci-fi fan and loved the first Bladerunner. The film explores what it means to be human from three main vantage points, while giving the viewer stunning landscapes, surreal futuristic urban activity, and intriguing plot line. But it is slow. 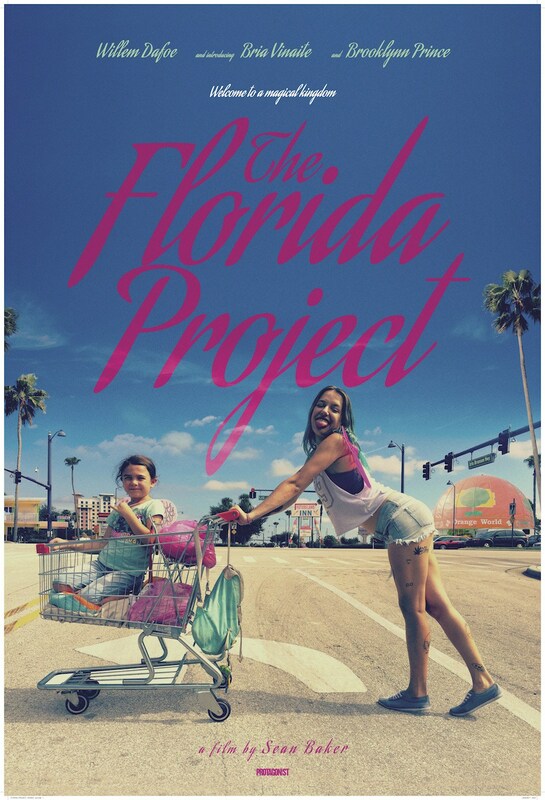 The Florida Project – Heartbreaking depiction of post-urban poor mother living in a motel with her daughter. Bria Vinaite best actress? This film will flatten you emotionally, by putting you in touch with heartache and sorrow of a desperate mother.